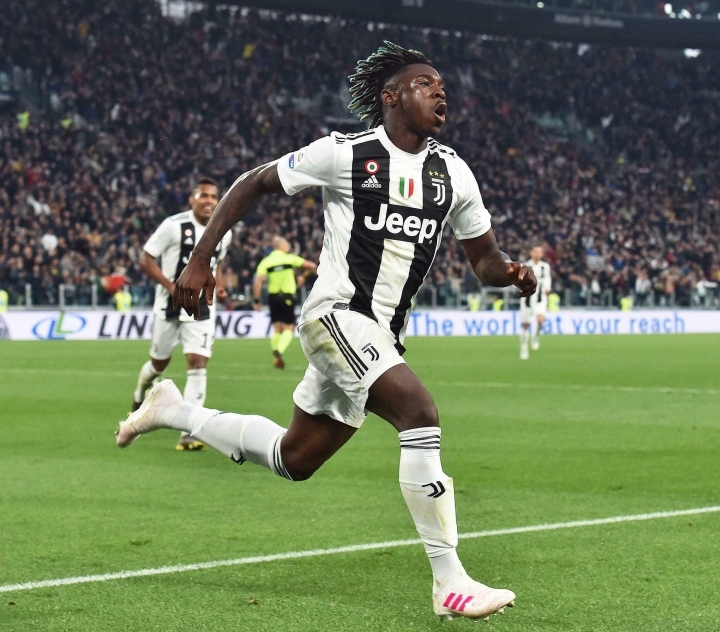 LONDON — With the completion of their domestic title defenses seeming a formality, Barcelona and Juventus can now focus on the Champions League. For the rest of the quarterfinalists it's a far more challenging period that will stretch their squads while ambitions at home and abroad are juggled. Different this time is not only the opponent — Tottenham rather than Liverpool — but also the surroundings. City will be Tottenham's second opponents in its new 62,000-capacity stadium in north London on Tuesday. "I don't care about the stadium," City playmaker Kevin De Bruyne said. "I care about the team we play. Everybody talks about the stadium like it's something special. Everybody has a stadium. Everybody has supporters." If De Bruyne sounds irritated it's not because of the state of City's campaign. 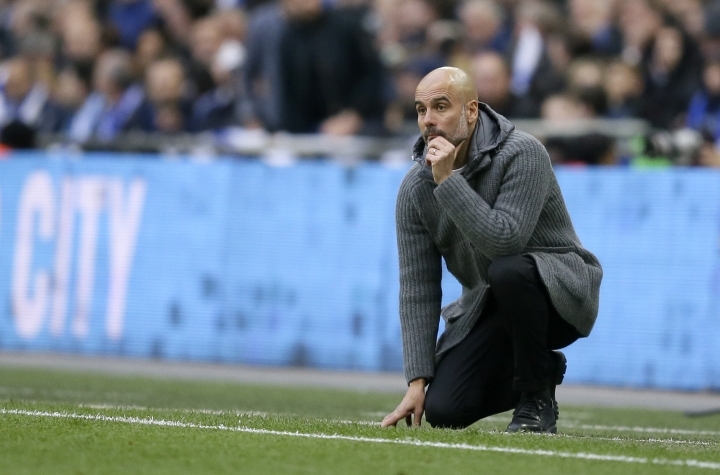 Pep Guardiola's team remains in a quadruple chase after reaching the FA Cup final with a victory over Brighton on Saturday, having already won the League Cup and sitting second in the Premier League. The Champions League is the one major honor to elude City in the 11 years since Abu Dhabi investment transformed the club. City hasn't even reached a final, falling at this stage last year to Liverpool, but is the competition's top scorer this season with 26 goals. Tottenham is in a scrap just to qualify for a fourth successive season in the Champions League by finishing in the Premier League's top four. 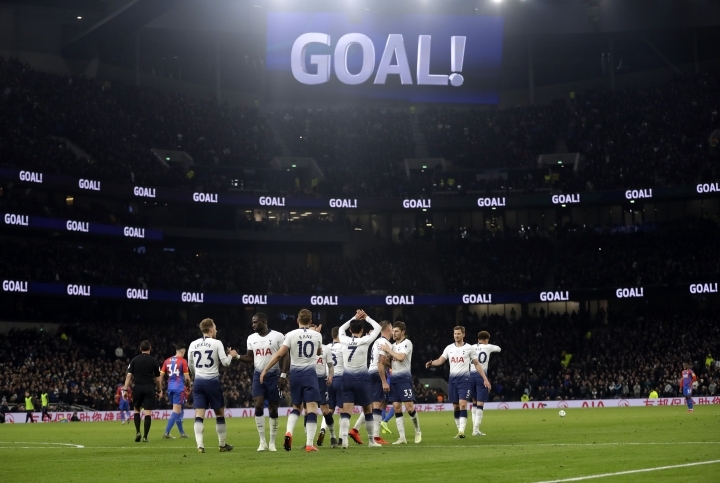 With a squad lacking reinforcements in the last year due to stadium building costs, Tottenham is third in the league, but only a point ahead of fifth-place Chelsea. Coach Sergio Conceicao will still be able to call on center back Eder Militao, who doesn't move to Madrid until next season, but left back Alex Telles remains doubtful due to a hip injury. 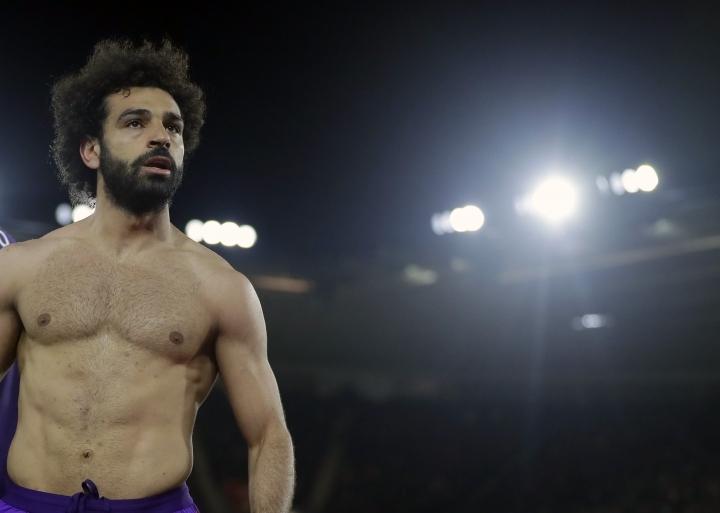 Fueled by Mohamed Salah's goals, Liverpool made it to last season's final, where the five-time European champion was beaten by Real Madrid. The quarterfinals have been the end of Barcelona's Champions League journey for three successive seasons since winning a fifth European title in 2015. United is in the last eight for the first time since 2014 when defeat helped spell the end of David Moyes' reign as Alex Ferguson's immediate successor. 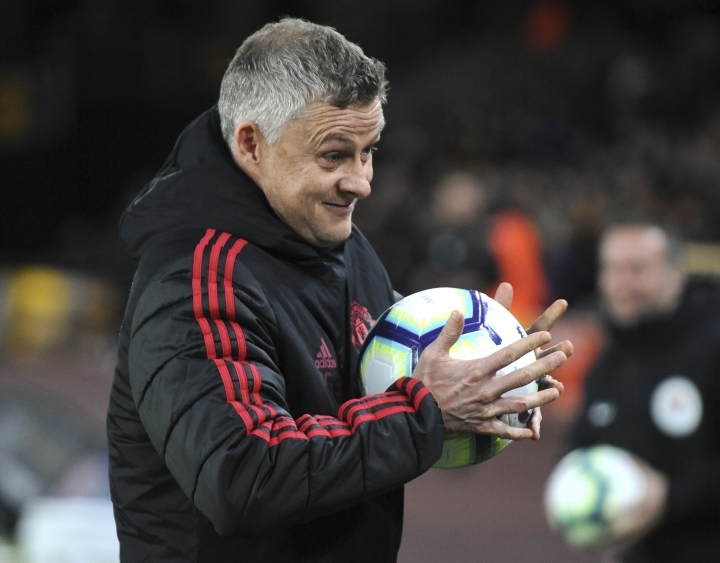 Victory at Paris Saint-Germain last month, though, contributed to Ole Gunnar Solskjaer being handed the United job on a three-year contract after convincing the ownership of his credentials during a three-month audition after Mourinho's firing. "We will have less rest but on the other hand we will be more motivated by the victory over Atletico," Barcelona coach Ernesto Valverde said. Juventus is hopeful Cristiano Ronaldo will be able to play some part in Wednesday's match after injuring a right thigh muscle on Portugal duty last month. Midfielder Frenkie de Jong, who joins Barcelona next season, was substituted as a precaution during Ajax's 4-1 victory over Willem II Tilburg on Saturday after hurting an ankle. "We want to show Europe what we're worth," he said. "I think we've already done that, but we want to confirm it." Ajax won the Champions League in 1995 and was beaten in the following year's final. The Amsterdam club hasn't contested the quarterfinals since 2003, when it lost to AC Milan, and had to start in the qualifying rounds in July this season.